Your Partner in Real Estate Sales, Leasing and Full Property Management Services. Las Vegas Property Management is what we specialize in and are the best in town.  Find up to date, listed properties fast! 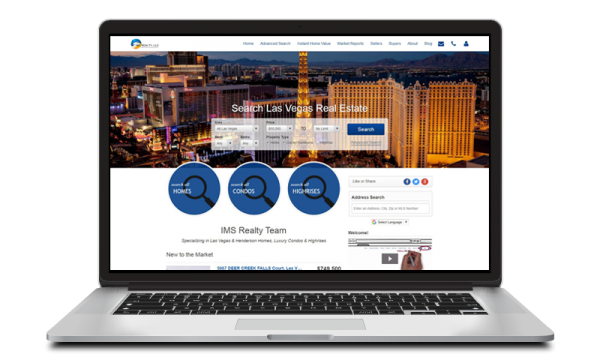 This is a FREE MLS service that will guide you to “For Sale” and “Rental” property listings within the greater Las Vegas Metropolitan area. All of this is accomplished in a couple of clicks! 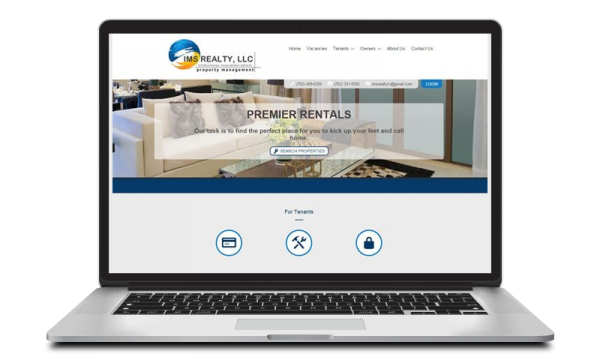 Check out our gallery of available and upcoming furnished and unfurnished properties for Rent or Lease. Short Term rentals are also available (30 Day Minimum) at selected communities. Please contact us to schedule showing of selected property you are interested in. 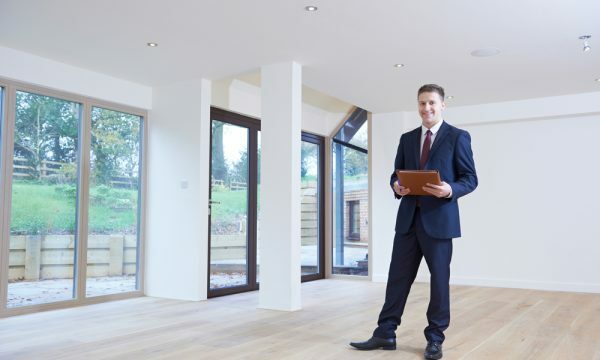 We offer reliable Full Service Residential Las Vegas Property Management. 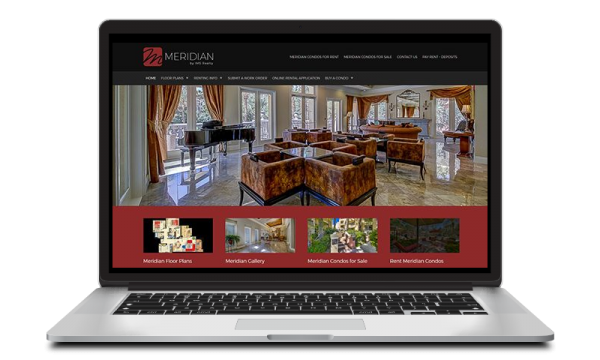 We have the insight and experience to understand the unique needs of investment properties and how to maximize the return of your investment.